Today I shall feature some young and sweet Malaysians. Haaaaaaaaaaaaha! Knowing all the big buzz about it let's have a piece of that large cake. Last Saturday I created history, went to a rave for the first time with my baby girl. What rave? 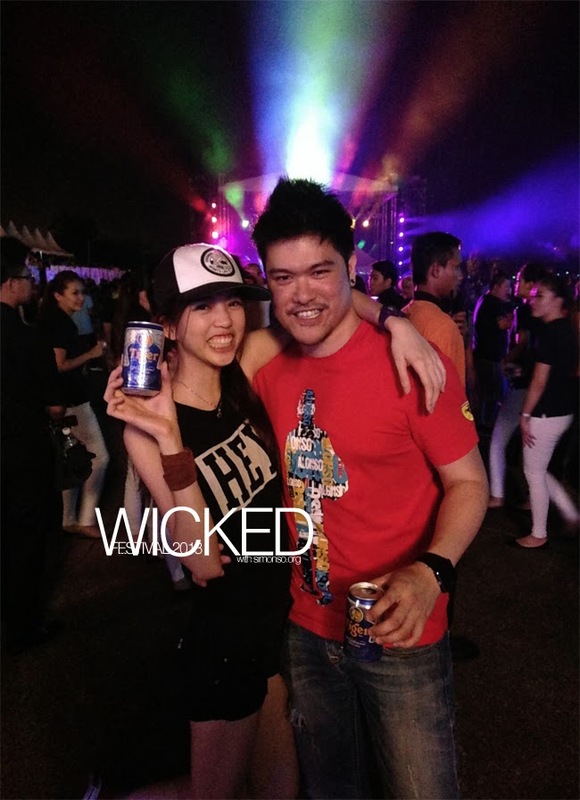 Wicked.. Don't know what's that, like how XiangCool says, GOOGLE LA! Maybe this wasn't a favourable one as it was not sandwich packed! I kinda like it as I don't have to walk few kilos away and not able to walk freely into the rave. 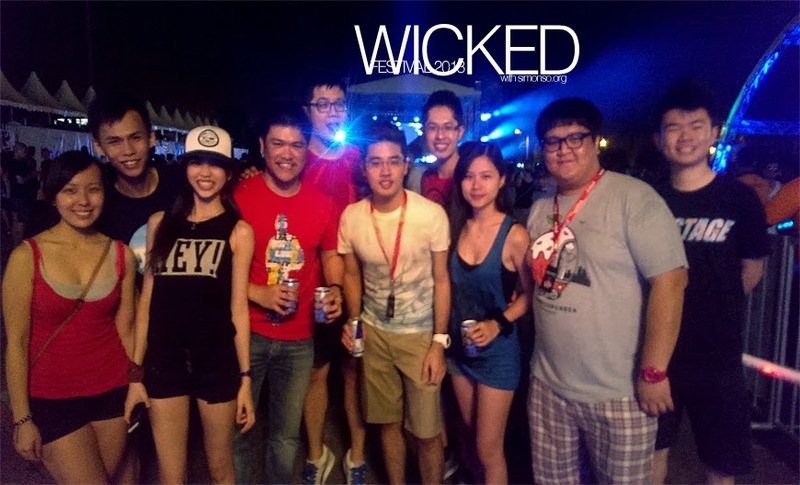 Best of all, rave must be attended with friends and this is the #chagang! We are young! We are sweet! and we are Malaysians!!!!! !